No, Turkey isn’t returning to the 1990s. It never even got there. 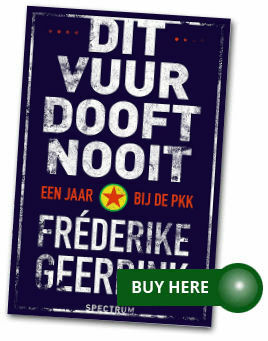 Author fgeerdinkPosted on August 1, 2015 January 7, 2016 Categories Kurdish matters, Peace process1 Comment on No, Turkey isn’t returning to the 1990s. It never even got there. 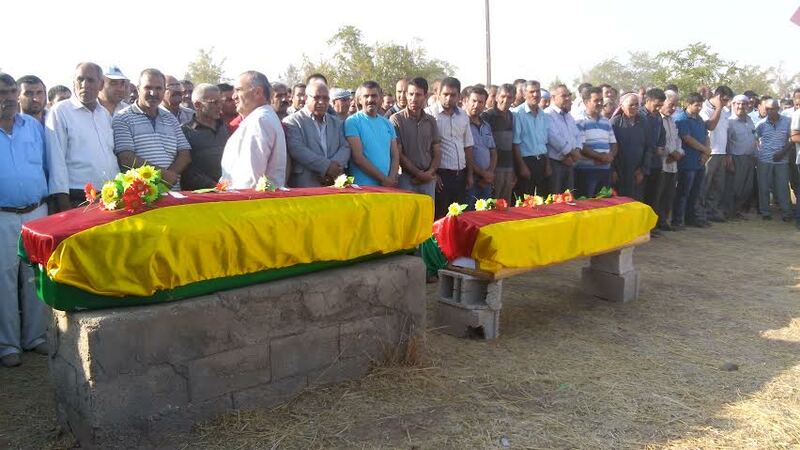 Author fgeerdinkPosted on May 8, 2015 January 7, 2016 Categories Ankara politics, Kurdish matters, Refugees, Rojava (Syrian Kurdistan)Leave a comment on Is Turkey trying to suffocate life in Kobani again?